Advanced Products & Systems (APS) designs and delivers equipment for a variety of mission and life critical applications to a wide range of markets. In collaboration with customers, highly engineered products are developed to provide solutions and opportunities where they otherwise do not exist. 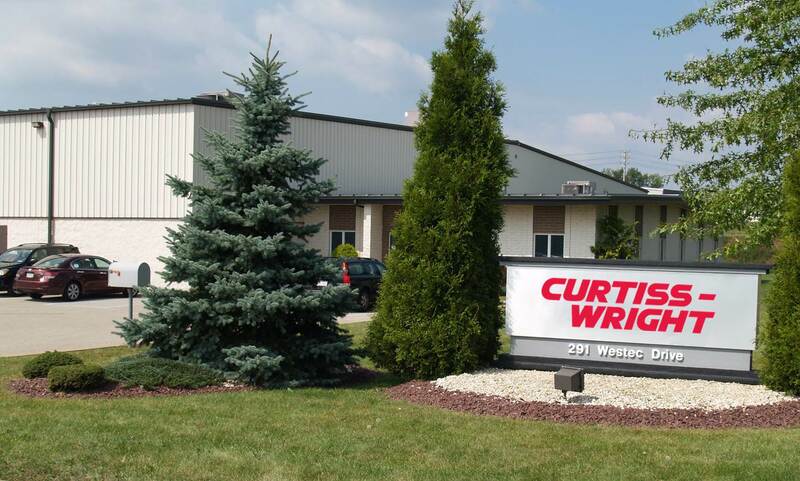 As a segment of Curtiss-Wright EMD, APS carries on its strong legacy of innovation stemming from its roots at the Westinghouse Science and Technology Center. Since its formation in 1999, APS has grown to include a diverse technical team of experienced engineers - electrical, mechanical and manufacturing - all co-located in a single dedicated technology development facility in Mount Pleasant, PA.
With a diverse portfolio of expertise in motors, generators, propulsion systems, pumps, power electronics, power conditioning and transmission, controls and system modeling, and a deep set of complimentary analytical capabilities, APS is built to deliver the advanced solutions required by its customers. Supported by a staff of purchasing, contracting, project management and safety personnel, as well as the flexibility to execute to almost any quality system (from ISO 9001 to ASME NQA-1), APS is equipped to design, manufacture and test equipment and deliver services across a wide range of products and markets. Strong technical resources paired with a flexible and collaborative approach enables APS to deliver “cutting-edge” solutions for its customers’ most challenging needs.